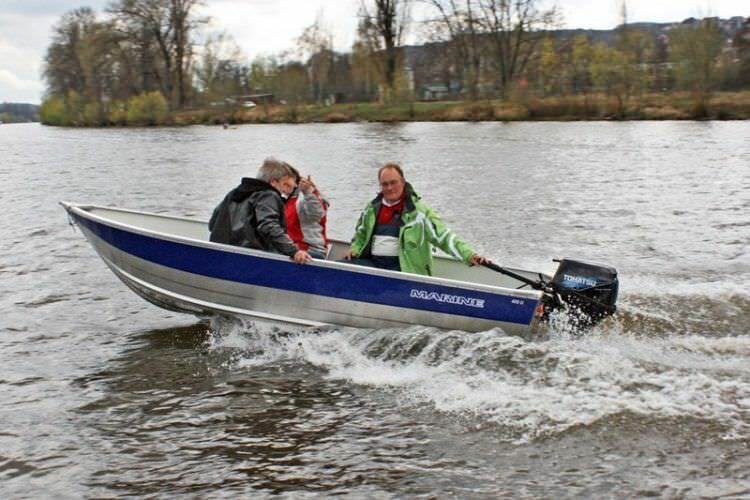 Outboard bay boat / sport-fishing / 6-person max. - 400 U - Marine s.r.o. 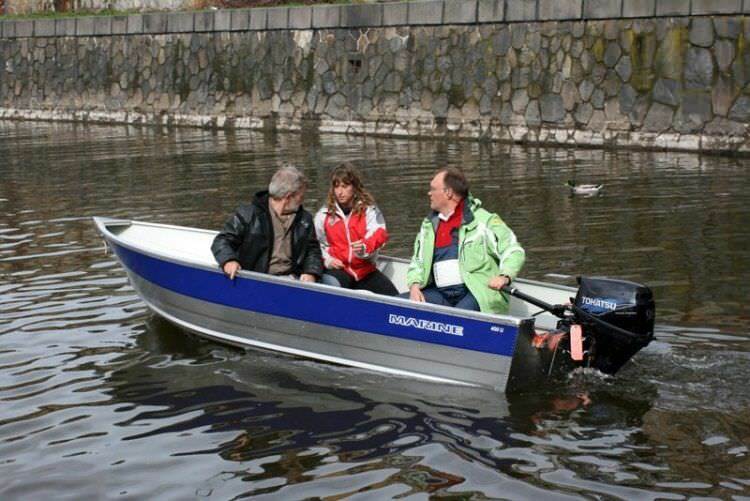 Motor boats > Open motor boats > Fishing bay boat > Marine s.r.o. 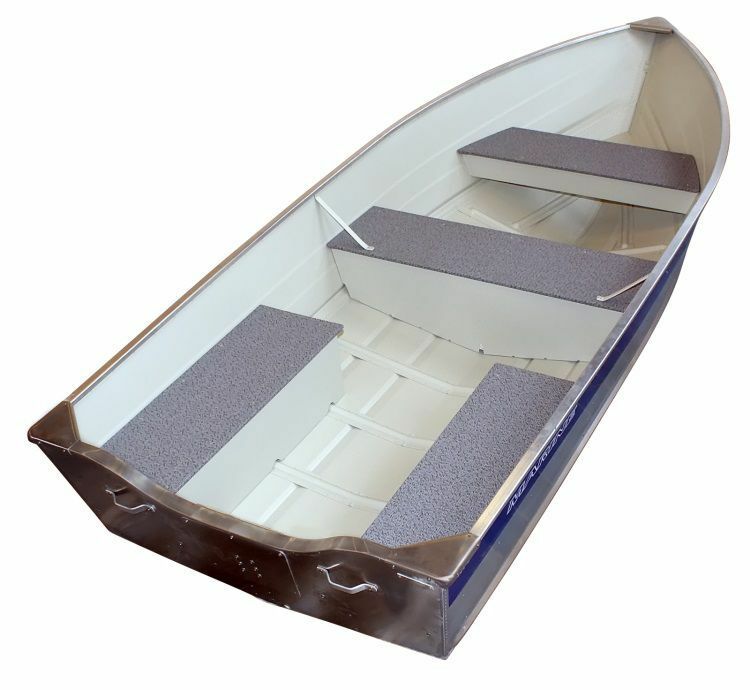 outboard bay boat / sport-fishing / 6-person max. Application: The MARINE 370U, 400U and 400ULhave wide V hull and higg freeboard for good safety on the board also in bigger waves. For this reason they are very popular among fishermen and also for recreational users. Advantages: Special wide V hull, designed for excellent stability and very quick planing. Optional steering console, bow deck, central deck provide a very nice, small, complete package.